All photographers know that taking images early in the morning can be quite special. 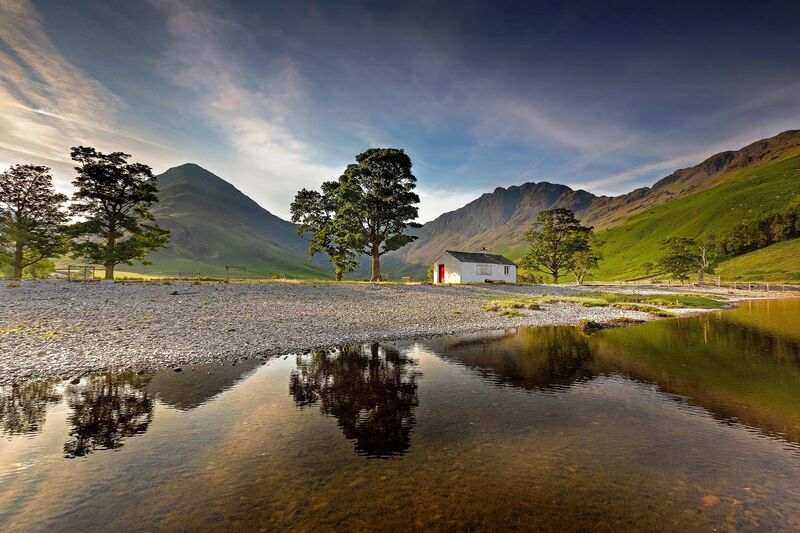 This is an image of Haystacks and Fleetwith Pike in the golden hour at Buttermere just after the sun had risen. It features the famous white bothy that lies on the lake shore.